There are few people who can conjure up a sense of place like HC McEntire. The lead singer of the truly monumental band Mount Moriah covers familiar ground with her solo debut LIONHEART. McEntire's been writing about her experiences growing up queer in the south laden with thick overtones of Christian and classical Greek mythology for some time now. The familiar territory isn't a bad thing; McEntire is one of those people whose ability to evoke similar sonic and lyrical themes throughout her corpus creates a dense mythology of its own. Like Murakami, Faulkner, or (to a lesser degree) the Gaslight Anthem's Brian Fallon, McEntire's songs transport us to a parallel universe that is almost tangible, quite similar to ours, but grander and more mysterious, perhaps even awe-inspiring. In short, McEntire has that rare gift to transport us into her interior universe. Sonically, LIONHEART is very much a piece with Mount Moriah's latest release, 2016's How to Dance. McEntire brings aboard many of her closest collaborators, including the Indigo Girls' Amy Ray. What's different this time around is there's far less spiritual dread in this collection of songs. 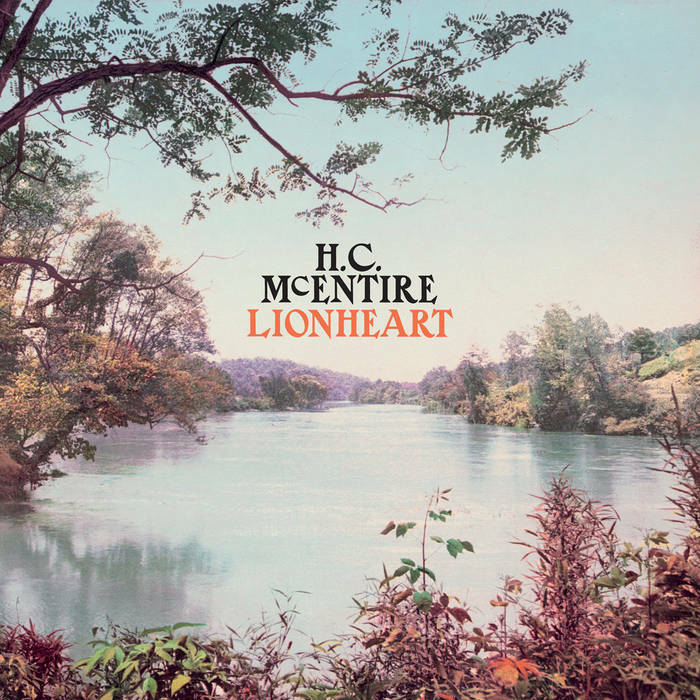 McEntire instead evokes a love that matches the natural beauty of the rural South and withstands the attacks on it from artificial human constructs. It's a love that could have been buried deep and denied, but pushes through to create something beautiful. This isn't something as simple as a physical attraction or quick infatuation. I don't think queer love can ever be simple or easy -- there are more obstacles for us to run through than in relationships that are considered social acceptable. It needs to be tough. It needs to transcend self-hatred. It needs to transcend the rejection of family and peers. It needs to transcend the physical danger we risk when showing affection public. It needs to transcend trauma. And it needs to help us find our ways back to the physical and spiritual places we call home. LIONHEART provides a roadmap to that.